Adding Dr. Koster, ARCH Orthodontics’ very first pediatric dental specialist, to our orthodontic team allows families to enjoy an expanded dental-health experience, one that helps parents ensure that their children’s smiles can stay healthy and happy for life. 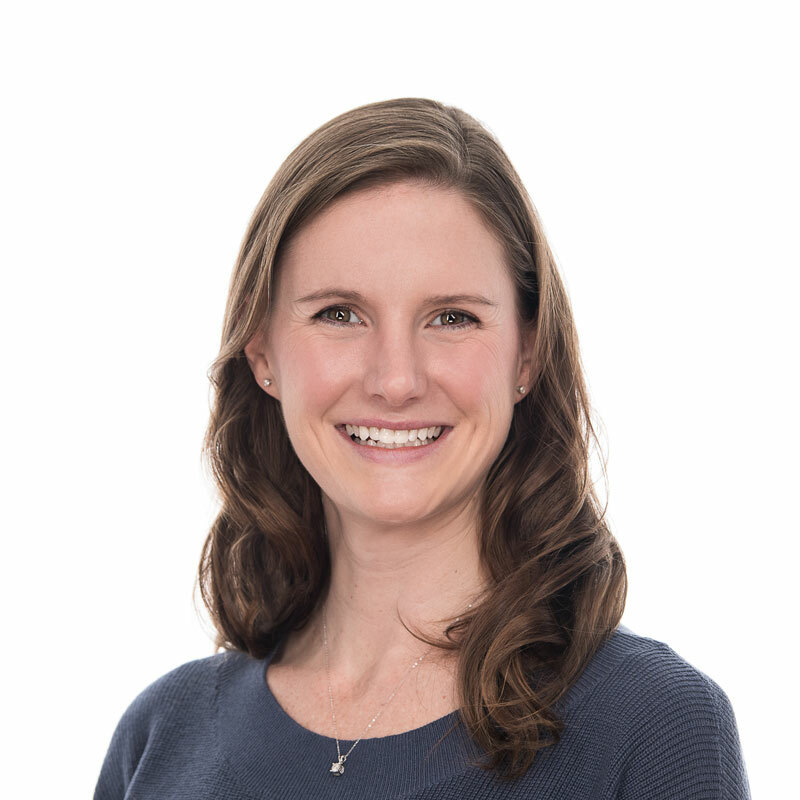 Dr. Koster did her undergraduate work at Stonehill College, earned her dental degree at Tufts University School of Dental Medicine, and continued to become Chief Pediatric Dental Resident at The Lutheran Medical Center in Holyoke, MA, all the while maintaining an admirably high GPA. To gain even more training and experience, Dr. Koster also completed several internships including a Tufts Internship opportunity at Chicopee Health Center, an internship at Martha Eliot Health Center at the Children’s Hospital Boston, an internship at Tufts University School of Dental Medicine, and an internship at Dr. John T. Carabatsos Family Dentistry in Brockton. She also completed a special externship in residency at the Rady Children’s Hospital in San Diego, providing extensive dental care to many children with complicated medical conditions. Excelling academically and professionally is not the only way this talented and compassionate dentist spent her school years. She also dedicated time to volunteering at Bridge Over Troubled Waters, a safe haven for homeless and troubled teens needing dental care. It is just one of the ways she has fed her passion for helping people over the years. Dr. Koster is a member of the American Dental Association and the American Academy of Pediatric Dentistry. In her spare time, she enjoys spending time with her family and friends and exploring new places.